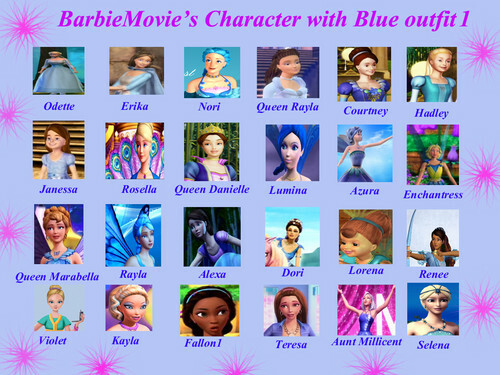 BarbieMovie's Character with Blue outfit. blue dress. HD Wallpaper and background images in the Barbie pelikula club tagged: barbie.